The importance of Latin as part of a classical education has been well-established. Latin is the language that built the West. It was the language of the Church. It was the language of philosophy, rhetoric, and science. It was how cultures communicated with each other for hundreds of years. What many don’t know is that French filled many of those same roles. In the last 300 years, the role of the French language has largely paralleled the role of Latin of the last 2,000 years. Here are four reasons why the study of French should be considered as part of a well-rounded classical education. 1. Our linguistic heritage was shaped by French. Much of our Latin vocabulary actually comes to us through French. When the Norman French invaded England in the 11th Century, they brought with them a 300-year reign of the French language in England. As a matter of fact, Henry IV, who reigned at the turn of the fifteenth century, was the first English king to speak English rather than French as his mother tongue. His successor, Henry V, was the first English king to make official documents in English. Because of the prevalence of the French in England, the English language took much of its vocabulary from French. Anywhere from one quarter to one half of English vocabulary came to us through French. But since many of these borrowed words are dubbed “latinate,” people tend to assume that they were borrowed directly from Latin. 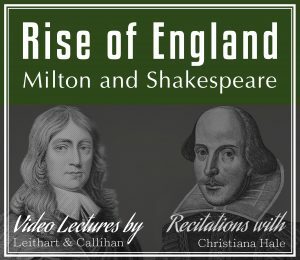 Though ultimately a word’s root may be in Latin, it was the influence of the French language in England that gave our language the Latin that it has today. What’s more, because of this, studying French makes it that much easier for a student to effectively learn Latin, and vice-versa. Our linguistic heritage was shaped by French. 2. Our political heritage was shaped by French. 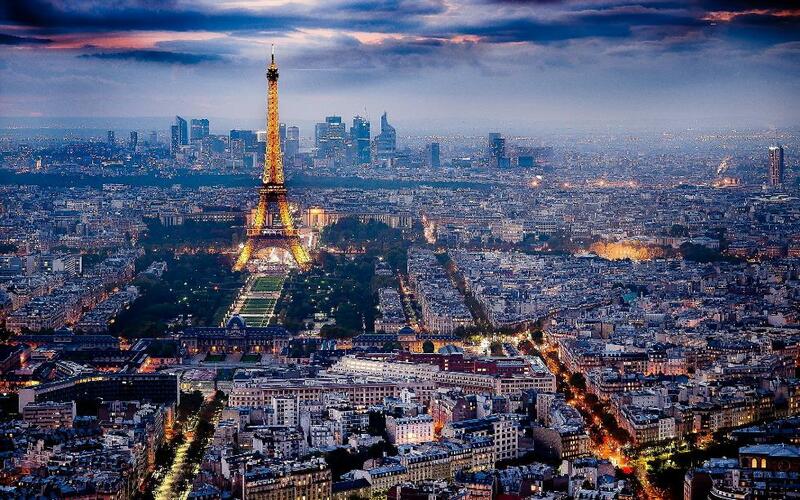 French was the diplomatic language of Europe from 1600s to the 1900s. Almost every treaty in Europe was written in Latin until 1678. But when the Austrians, who were in control of the defeated Holy Roman Empire, claimed that they would write treaties exclusively in Latin, they unwittingly tied Latin too closely to their own national identity. To us this seems strange, but to Europeans at that time Austria’s open defense of Latin was a claim to control Latin. But if the Austrians were the keepers of Latin, what would people who were not Austrians use as an official language? French filled this void. 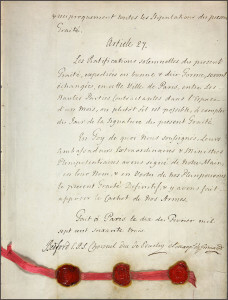 French was an established and regulated language, which meant that its meaning would stay constant and that the meanings of words in treaties and laws would not quickly change. By the 1600’s treaties were being written in French. In 1678, the Treaty of Nijmegen (which ended the Dutch War) was written in both Latin and French. Then in 1717, the Treaty of Rastatt, one of the three that ended the War of the Spanish Succession, was written entirely in French—even though the French lost. 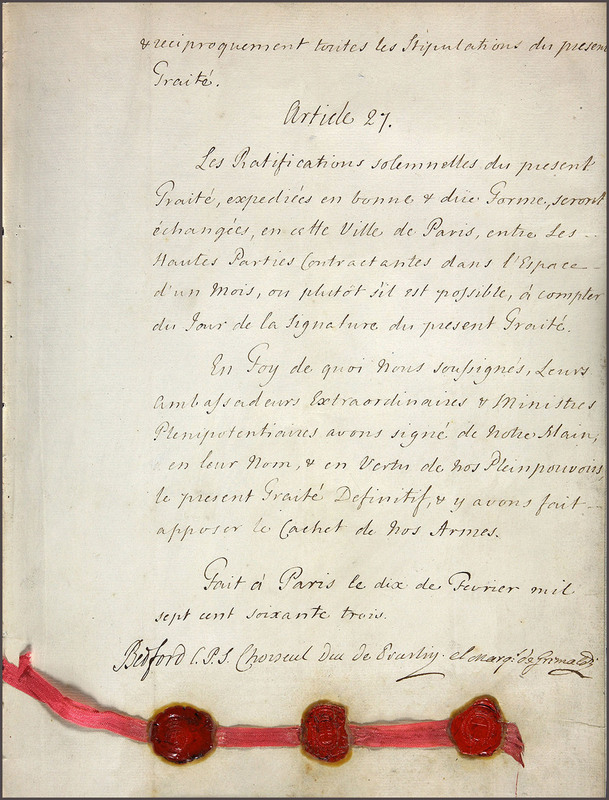 Starting with the Treaty of Paris in 1763, Europeans began negotiating and writing treaties almost exclusively in French. After that, most European countries wrote all diplomatic notes in French rather than their own language. Even though the French people did not control these nations, their language was still used to govern them. Our political heritage was shaped by French. 3. Our intellectual heritage was shaped by French. In the 1700s French became the language of philosophy and science. Wealthy French women began hosting groups of up-and-coming thinkers, writers, and activists in their homes. These gatherings came to be known as salons, and hundreds sprung up, first in France and then throughout Europe. They were centers of thought and learning, and became a primary means of communicating new ideas. Interestingly, when salons appeared in cities like Berlin, Amsterdam, and London, the participants always spoke French. This is because French had become the language of the intellectuals. 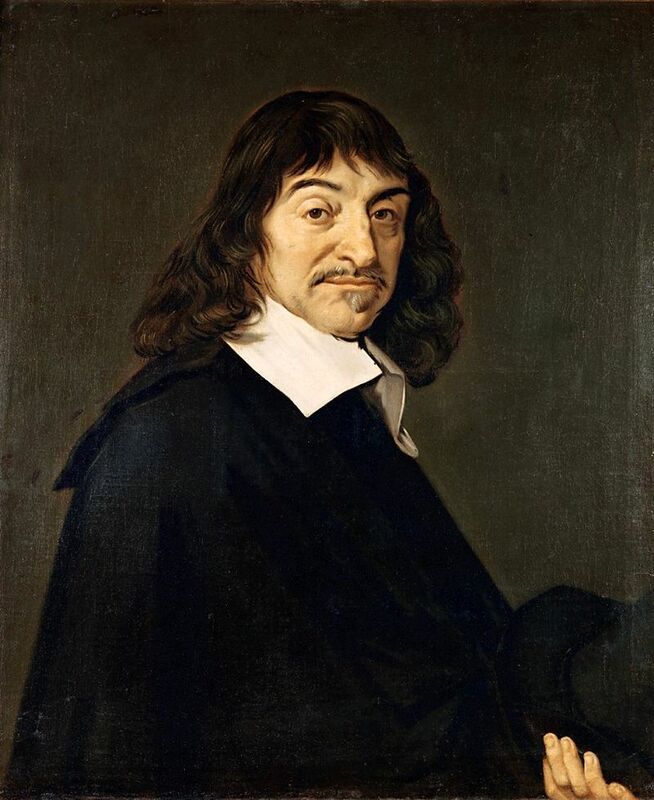 A hundred years prior, René Descartes published his incredibly influential philosophical work, Discourse on the Method, in French. As a matter of fact, his famous cogito ergo sum idea was originally expressed in French. In doing this, he showed that French was strong and regulated enough to fill the role that Latin previously had. France was experiencing tremendous intellectual growth, from chemistry to medicine to physics to philosophy to theology. As more and more discoveries were being made by French-speaking people, French became increasingly important as a means of communication between European intellectuals. It was no longer necessary to send letters and write books in Latin in order to communicate new thoughts and discoveries; they used French for that. Classical curricula (rightly) teach students Latin in part due to the fact that Rome shaped Western culture. For the same reasons, a classical student should learn French. We cannot understand the last 300 years of Western science, philosophy, and politics without studying the works of French-speakers. Our intellectual heritage was shaped by French. This last point is important because it sets French apart from the other Latin-based languages. The French language is so useful to learn because it is firmly fixed in the Western scene. In its heyday, Spain’s empire was magnificent and spread its language throughout five continents. It was much the same story with Portugal. Italy, too, was an important cultural center. But none of their languages retained an exceptional influence. Of course, Portuguese is still spoken in Brazil, and Spanish is spoken widely throughout North and South America, but they do not hold the same clout as French. They were never the languages of academia or diplomacy. By contrast, the French language is inseparable from the Western cultural canon. It continues to be essential on the international scene today, holding its place as the most useful western business language after English. Our modern heritage continues to be shaped by French. French is not simply practical to learn, but enlightening. It helps tell the story of how we came to be who we are, because it helped make the West what it is today. From the Protestant Reformation to the birth of modern philosophy and science, French was the language of both progress and unity. The 300 years of French dominance are, like our classical roots, often forgotten, but that doesn’t make them any less important when it comes to understanding our cultural heritage. If you’d like any more information on the development, history, and importance of the French language, I highly recommend The Story of French by Jean-Benoît Nadeau and Julie Barlow. 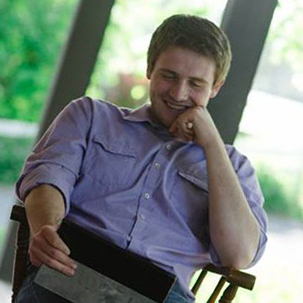 Luke Dickson is a student at New Saint Andrews College, where he studies Classical Liberal Arts and Culture. When he’s not studying for school, he can be found in local coffee shops, studying everything else under the sun. 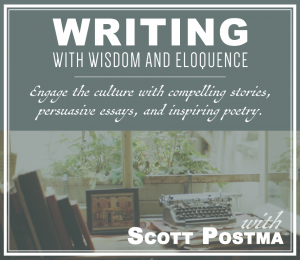 Next Next post: Literature Done Right!